This Light Award is sponsored by Improve Your Overall Health, and processed through Kiva.org. Rosita is a married woman with a 13-year-old child. She lives in the town of San Miguel, Bohol with her family. Her husband is a carpenter. 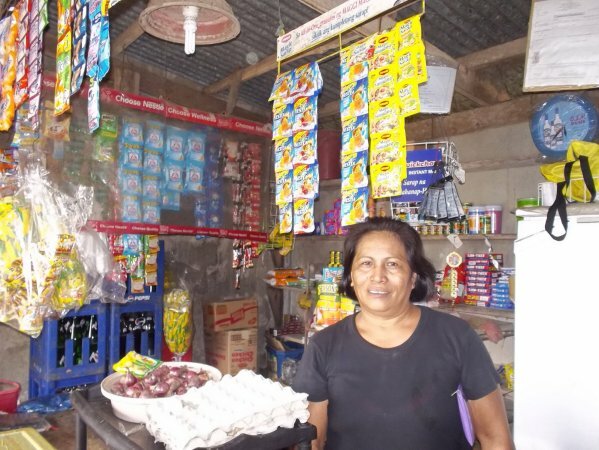 Rosita started her sari-sari (variety) store business two year ago. She wanted to help her husband provide for their family's needs and sustain her child's education. She earns 6000 PHP per month selling soy sauce, vinegar, canned goods, soft drinks and other items. Rosita hopes for her income to increase and be able to save for her child's college education. She plans to use her loan to buy more items to sell such as soft drinks, canned goods and gasoline. This loan will help increase Rosita's sales and profitability.